Generally much smarter than he sounds, and therefore frequently under-estimated, the child described in the EYFS’ (Early Years Foundation Stage) 22 to 36 months phase has the keys to the discovery zone, but sometimes finds his recently acquired autonomy takes him to places his patience just doesn’t want to go. Yet even though he has still to learn to negotiate all kinds of barriers, this young adventurer risks everything just to move forward, knowing instinctively that such behaviour, supported by his evolving language skills and word development, will reap incredible rewards. 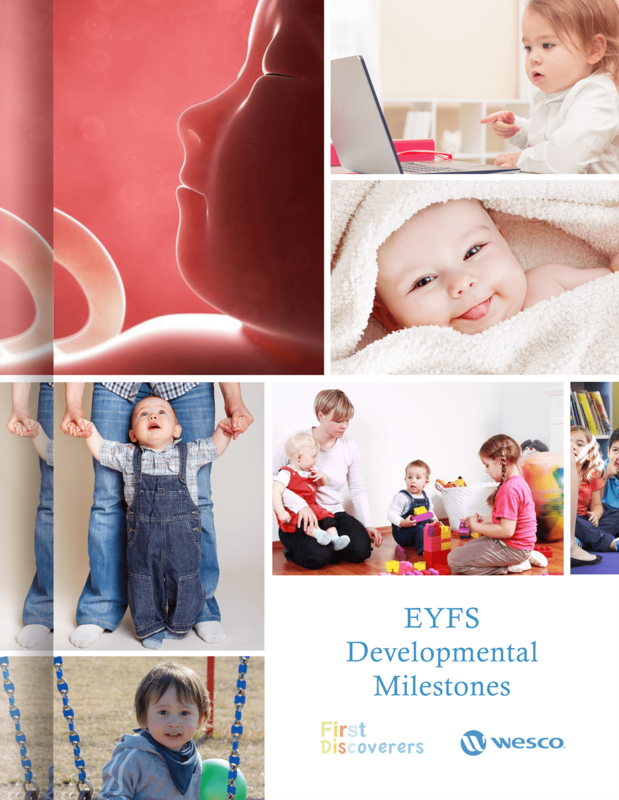 The majority of children at this developmental phase will be entering Jean Piaget’s1 ‘pre-operational’ Stage 2, where the theory states a child will ‘learn to use language and to represent objects by images and words’. Importantly, the theory also holds that ‘thinking is still egocentric – (the child) has difficulty taking the viewpoint of others,’ and is inclined to ‘classify objects by a single feature’. Read more about Language Development here. Where Piaget stressed self-activation as the basis of cognitive development, Vygotsky by contrast saw the child as developing understanding and expertise in a social context via the role of an apprentice. 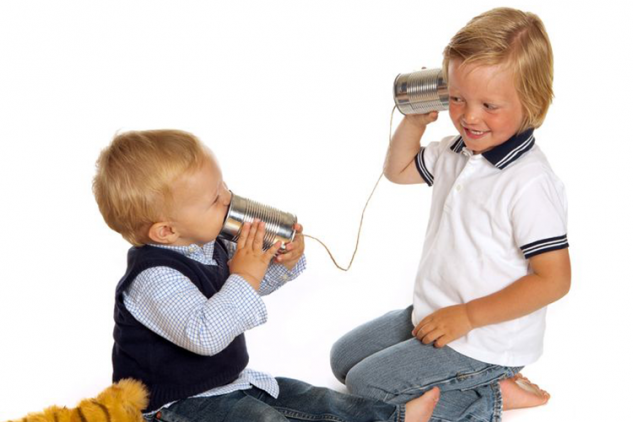 A child’s language, Vygotsky argued, was central to this process; and where Piaget3 dismissed child self-talk as ‘egocentric speech’, Vygotsky4 instead saw ‘private speech’ – a key feature required for the promotion of cognitive development. where the child employs it as a tool for self-guidance, frequently echoing a salient fragment of prior adult instruction. So it seems children ‘catch’ this adult behaviour, and before long, start to return it with interest! Gliding: substituting a /w/ for the /r/ and/or /l/ sounds (like wabbit for rabbit and pwane for plane). As caregivers will know, young children are also fascinated by the sound of long, unusual, or seemingly difficult words. This suggests they are wired to pay special attention to the way adult conversation uses words with precision, and for special effect. Parents and caregivers prepared to feed this fascination by providing a vocabulary-rich environment where sophisticated words occur naturally will soon discover that this brings rewards – far from sailing above children’s heads, this approach may yield comments about clothes being ‘saturated’, or a sibling’s behaviour appearing ‘ridiculous’. 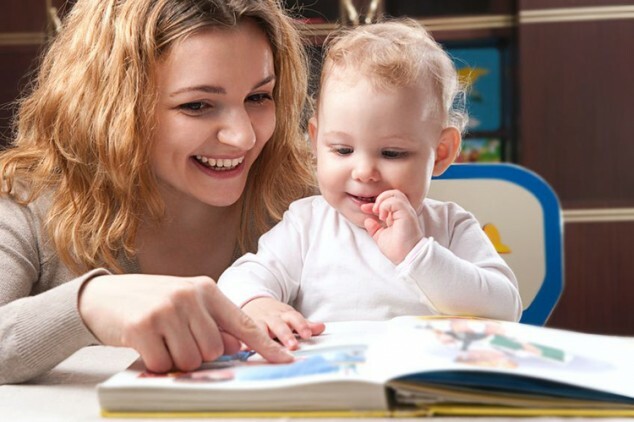 A variety of storytime contexts are available to children between 22 and 36 months, and research suggests that shared-reading, started early, nurtures the development of language abilities. 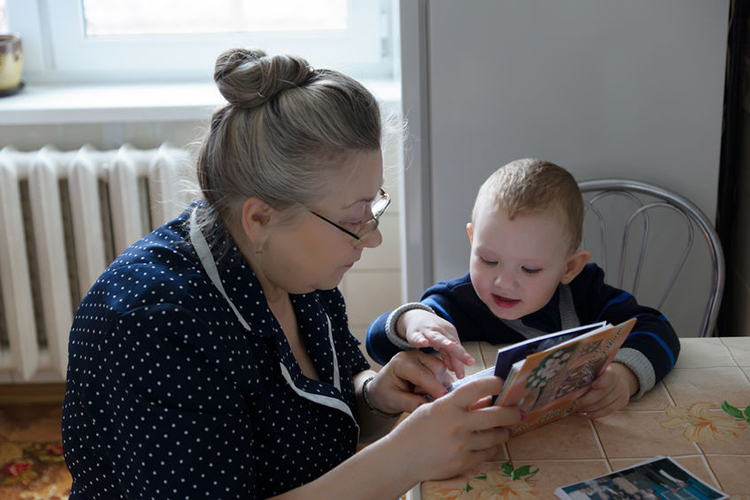 Both with traditional bedtime story and opportunities offered during nursery care, researchers tell us that adults trained in ‘dialogic-style’ reading11 offer children the greatest benefits. 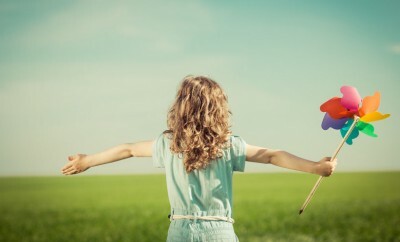 At the heart of this technique is the notion that open questions prompt the child to take the lead whilst the adult supplies informative and expansive feedback customised to the child’s level of understanding, a strategy resulting in richly rewarding responses paving the way for lasting advances in literacy and language development. Whilst daily life has its fair share of frustrations for the two-year-old whose third birthday is approaching at a rapid pace, helping this child to understand, articulate and deploy language is one sure way to promote and encourage the mindset required to successfully navigate such challenges, whilst simultaneously honing a core communication tool which will last a lifetime.